2500 S. Park Loop Rd. 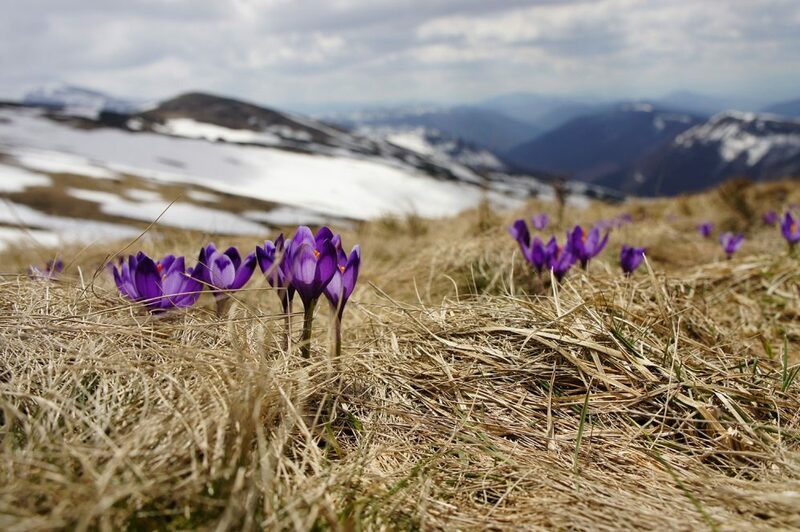 It’s springtime and you know what that means…. spring cleanup in Jackson! It’s time for planting season and yard work! At South Park Landscaping and Nursery, we are gearing up for the summer season and have already started the prep work. We wanted to give you a little checklist of things to do at this time of year to ensure a great and gorgeous landscaped yard and garden this summer season. To begin, be sure to rake up the last of the fallen leaves and branches that fell after your fall cleanup. While these leaves protected your lawn over the winter, they will actually hinder growth of new grasses during the springtime and potentially create mold within the roots of your grasses. Furthermore, removing the branches and twigs from your yard will allow for a smooth transition to mowing and will make your yard look great. If you did not already do so in the fall, consider pruning back some of your larger bushes and trees before growth has begun or if you would like to contain the growth. If you want your plants to grow larger, you will need to wait until fall to prune. At any time of the year, you can always remove dead branches and limbs as this will help your plants grow stronger. Regarding lawn care and maintenance, we are in a bit of a holding pattern. We will be aerating lawns soon to stimulate root growth but we do have to wait until the lawns dry a bit to avoid damaging roots. We also are waiting to put down grass seed and fertilizer as you need certain temperatures during the daytime. We will get there soon enough. This time of year, however, is fabulous for planting! The ground is wet and easy is dig through. If you would like some daffodils, it is not too late to plant them. Better do it soon though! Did you check your PO Box yet? 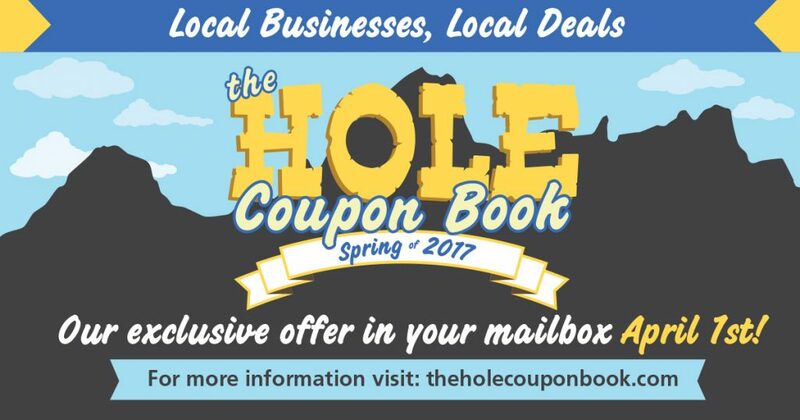 Well, keep an eye out for The Hole Coupon Book because we have a special sale going on right now on 5 gallon Aspens and edible trees and this would be a perfect time to plant them. If you would like a vegetable garden for the summer, we would suggest starting your seeds right now and preparing the garden for planting. We also have a wide assortment of plants and bushes to decorate your beds with. Now is the time for spring cleanup in Jackson! 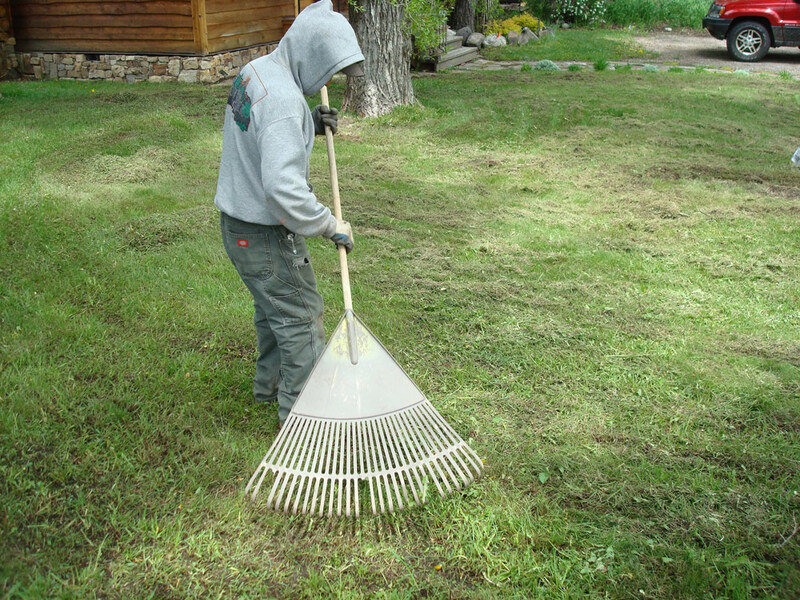 If South Park Landscaping and Nursery can assist you in any way, please feel free to contact us at 307-734-7275. Otherwise, check out our great sale and buff up your garden for this summer! This entry was posted in Landscaping Blog on April 13, 2017 by gliffen.